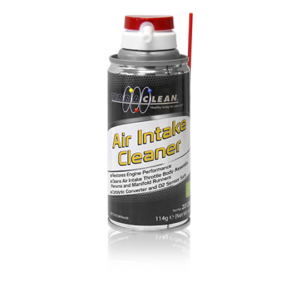 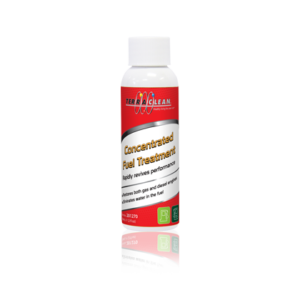 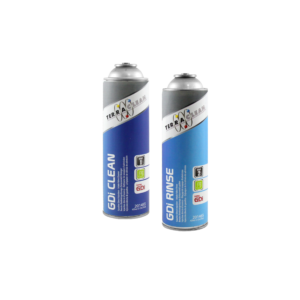 TerraClean Air Intake Cleaner effectively cleans the intake system of a vehicle, including the throttle body, throttle valve and the idle air control valve. 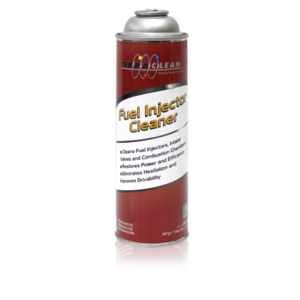 Its 360° spray nozzle allows the technican to spray upside down in tight spaces. 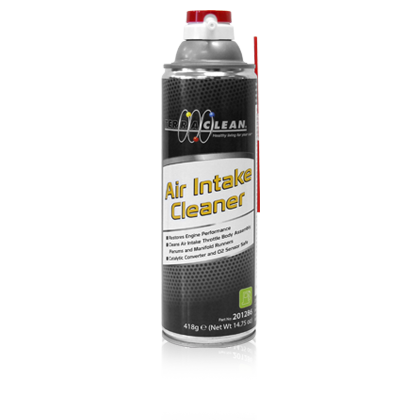 TerraClean Air Intake Cleaner is safe for O2 Sensors and Catalytic Converters.